Home>New Songs>Maino Songs> Maino & Macy Gray Team Up With The HeatMakerz For "All Again"
Maino is a few months removed from his album Jermaine which arrived towards the end of December. The rapper's been pushing the project since then but it looks like he might be gearing up to release some new music for the streets soon. Teaming up with Macy Gray, he comes through with his first drop of the year. Maino teams up with Macy Gray for their new collaboration, "All Again." Maino recruits Macy Gray to hold down the hook on the track while The Heatmakerz handles the production. Maino delivers a motivational effort for the streets while Macy Gray's delivers inspirational words on the hook. "Sticks and stones won't break me/ I'll get back up and do it all again," she sings. 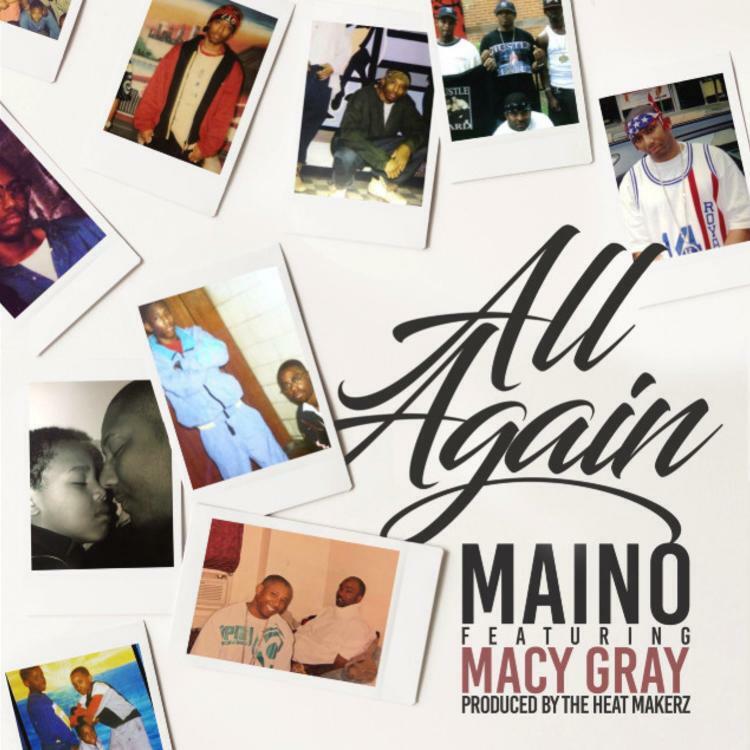 SONGS Maino & Macy Gray Team Up With The HeatMakerz For "All Again"